Allonature do not forget men, far from it! 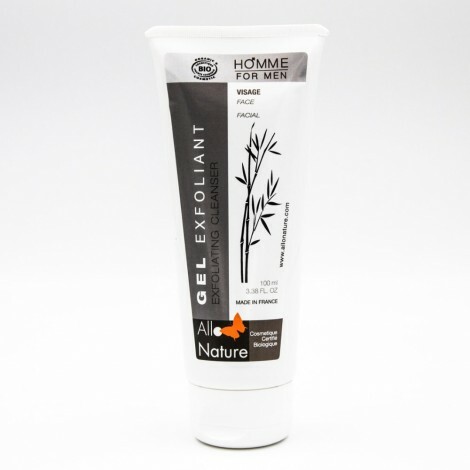 Our men range offers various organic and natural products for the care and hygiene of men. Find our products for shaving (organic beard soap, exfoliating gel, aftershave alum stone, beard shaving brush and its support, soothing balm, ...). Discover our range of natural and organic cosmetics for men. Organic Shave Soap prepares shaving skin and beard. Its pleasant and unctuous foam texture moisturizes the epidermis and prevents irritation. Enriched with organic shea butter, the shaving soap guarantees a smooth shave. Ecological and economical refill of organic shaving soap. The foam texture of this shaving soap is pleasant and unctuous and is perfect for dry and / or sensitive skin. It protects the skin from shaving, reduces skin irritation and deeply moisturizes it. Standard stand for use with your Allo Nature Shaving brush. 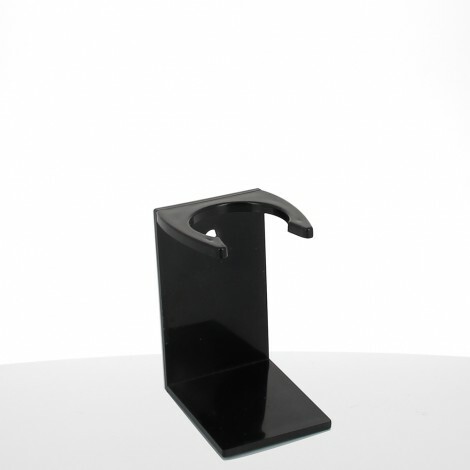 The Stand is stable, so you can put it in the bathroom or next to the sink. It can also be provided to the wall provided for this purpose. The shaving brush made of wood and synthetic bristles makes it easy to apply Allo Nature Shaving Soap to your skin. 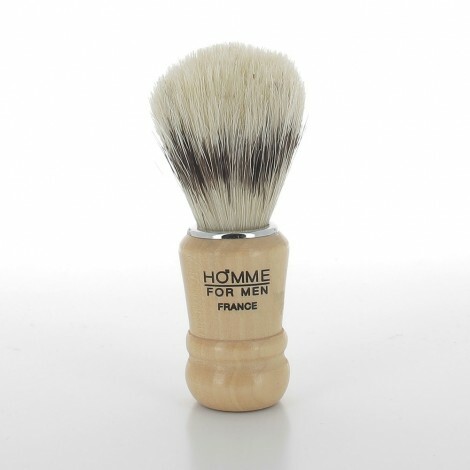 Very pleasant in contact with the skin, the Shaving Badger brings softness and firmness at once and can be used daily. The Organic Exfoliating Gel cleanses and exfoliates the epidermis to reveal a clearer and softer skin. Ideal to prepare the skin for shaving and benefit from all the benefits of a scrub. Its pleasant texture is perfect for all types of skin, even the most sensitive. The After-Shave Balm 2 in 1 soothes, protects the skin and slows hair regrowth. It also moisturizes the skin while providing softness and preserving its elasticity. After Shave Balm can be used on all skins, even sensitized, which will immediately find comfort and flexibility. 2 in 1 Care Cream with moisturizing and anti-aging properties. Its creamy texture is not greasy and penetrates the skin quickly. Regenerating Care Cream soothes, heals and repairs the skin. It respects all skin, including the most sensitive. Deodorant ball-shaped regulator high tolerance, easy to carry, without alcohol and paraben. The Alum Regulator Deo-Ball regulates the flow of perspiration without blocking it and diffuses a pleasant minty odor. The applicator ball is wide and soft. Natural, this cosmetic product regulates body odor.